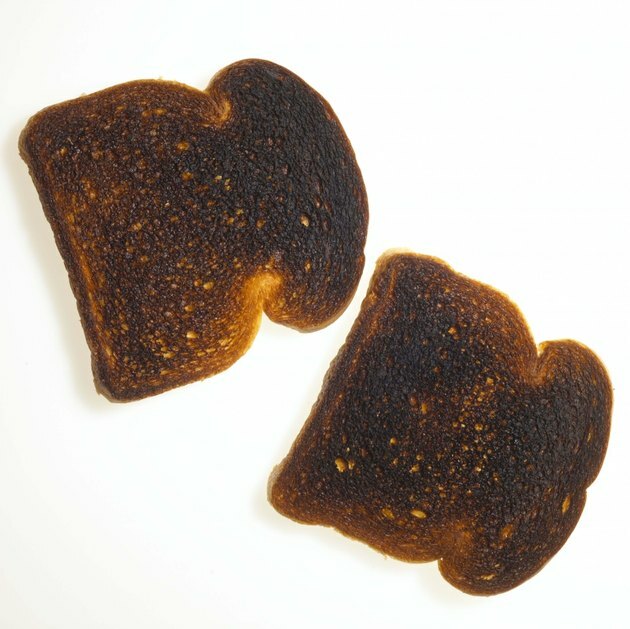 Accidents happen—you forget you were cooking toast and suddenly your bread has turned from golden brown to a charred black. Unfortunately the smell of burnt toast can linger in the room long after you've dumped the evidence. The key to removing the odor is a combination of using odor neutralizers and cleaning fabric that may have absorbed the odor. Open your windows. Air that is unable to circulate causes the smell to remain, so keep the windows open for at least one day to remove the unpleasant odor. Pour vinegar into bowls. Vinegar is a natural remedy for odor removal because it absorbs the odor. Place the vinegar-filled bowls around the room for one to two days for complete absorption. Be sure to leave the bowls uncovered. 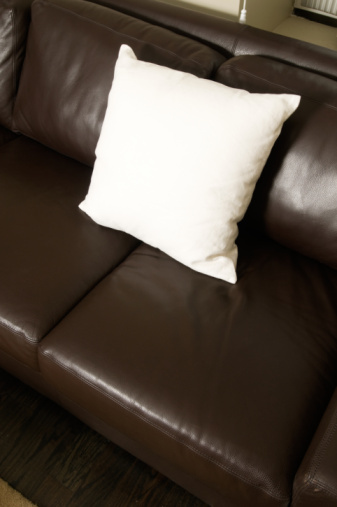 Clean your couches and other fabrics. Fabrics easily absorb smells, especially pungent smells such as burnt toast. Purchase odor neutralizers that are safe for fabrics from the grocery store, and follow the label's instructions for proper use. Sprinkle one cup of baking soda onto couch and rugs. Baking soda neutralizes odors, and is safe to use on fabrics. Allow the baking soda to sit overnight, followed by vacuuming it up the next day. Wash your clothes with a mild laundry detergent. Set the washer's temperature to the hottest setting allowed according to the garment's cleaning tag. Hang clothes to air dry or tumble dry in dryer. Use an air purifier. A good air purifier removes allergens and odors from your room, and can be used to assist in cleaning the air of the burnt toast smell. Leave your air purifier running during the day with your windows open.